Fall 2014, at SPACE Architecture + Design. 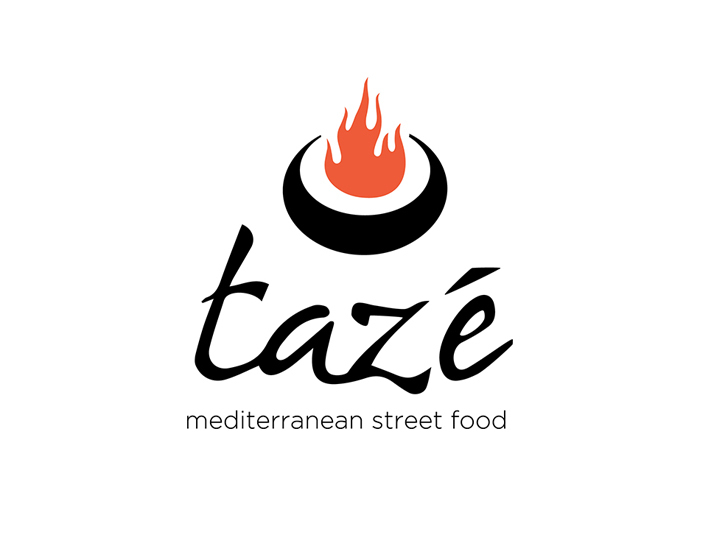 Branding design for Tazé Mediterranean Street Food, a local fast-casual restaurant in St. Louis. 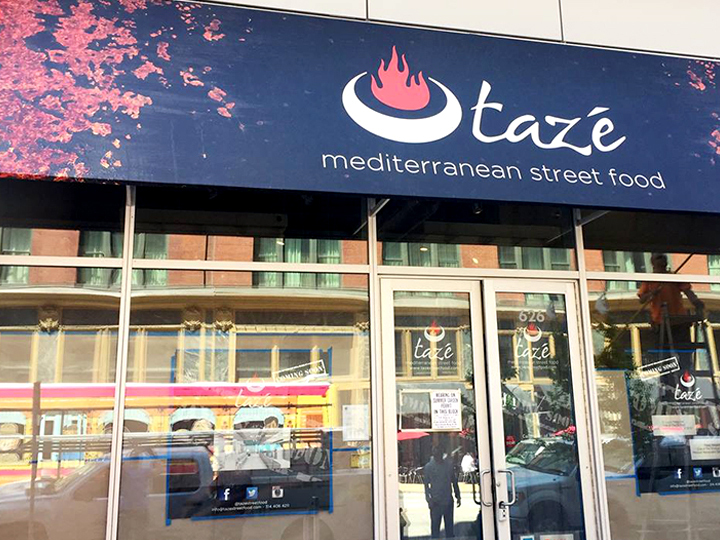 Client came to us with an existing wordmark and we created a logotype, emblem, and brand colors to showcase their particular type of colorful mediterranean offerings.